Each week I publish and send out two newsletters. 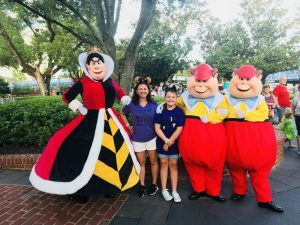 The “Disney New’s You Can Use Newsletter” that updates you on all things Disney both here at Disney World and elsewhere. If you LOVE Disney you won’t want to miss this one! 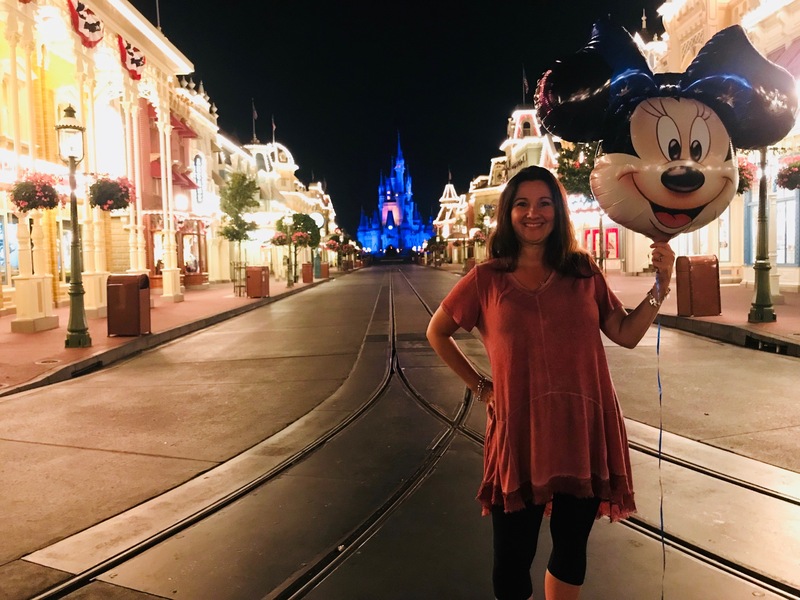 My second newsletter “For the Love of Travel” is all about traveling the world and includes tips and tricks on how to do it seamlessly, with less stress and more fun! Plus each month I’ll feature a destination of the month. It’s the perfect way to build your bucket list! Subscribe to one or both you won’t be mad you did!